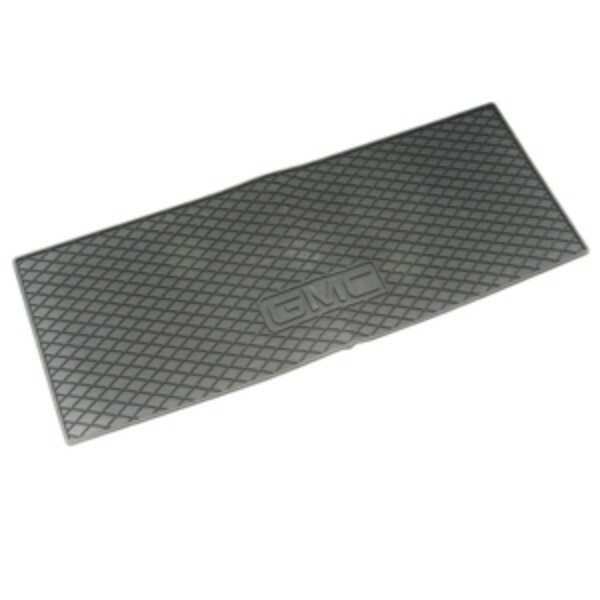 Complement the interior artistry of your Acadia with the hard-working functionality of this Premium All-Weather Cargo Mat. This precision-designed mat fits the floor exactly. 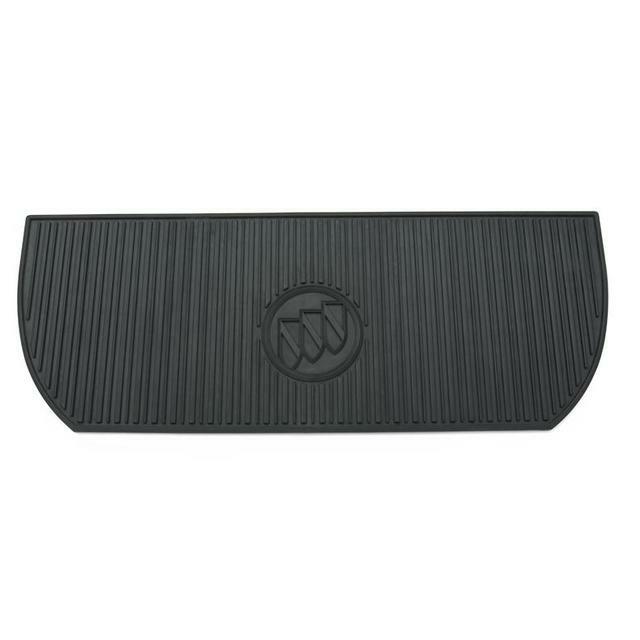 Its deep-ribbed pattern collects rain, mud, snow, and other debris for easy cleaning. Nibs on the back help keep it in place. Folds neatly for storage. Features GMC logo..